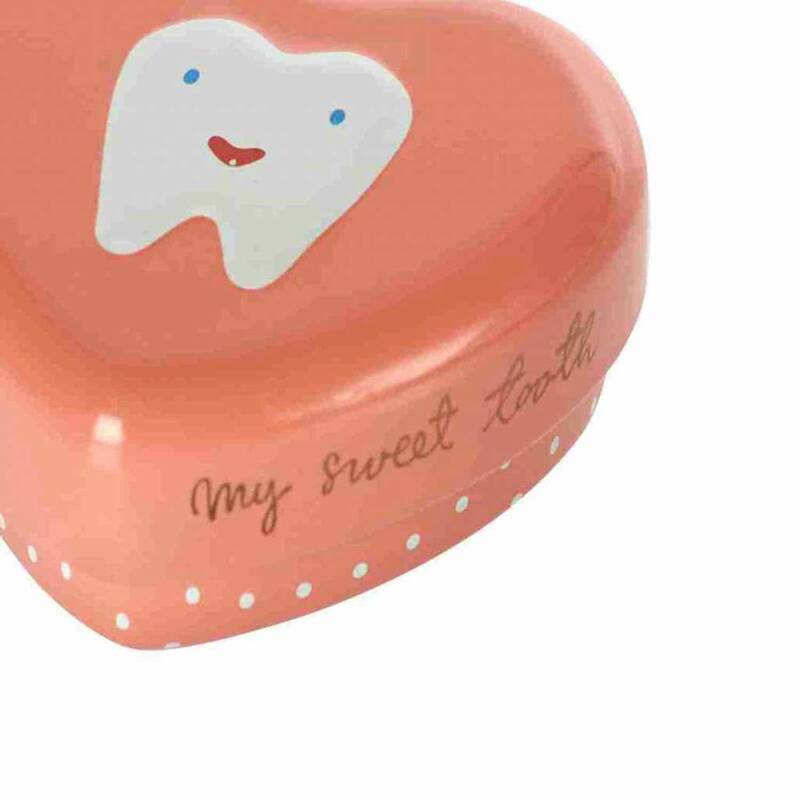 If you have a wobble tooth, you need a safe place to store your tooth. 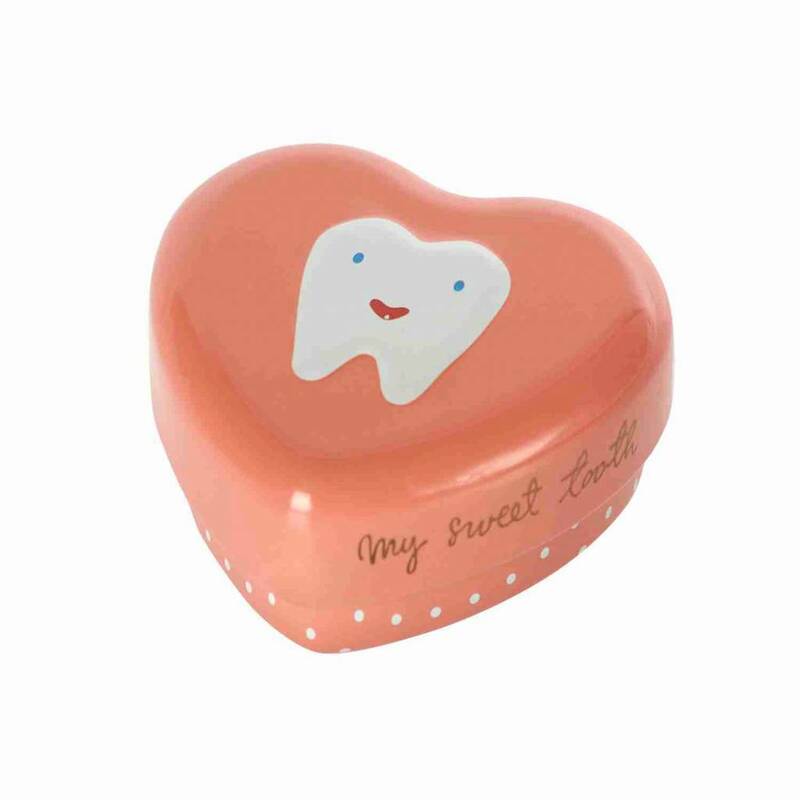 This small heart-shaped box from Maileg comes in soft pink and sure delights the tooth fairy. 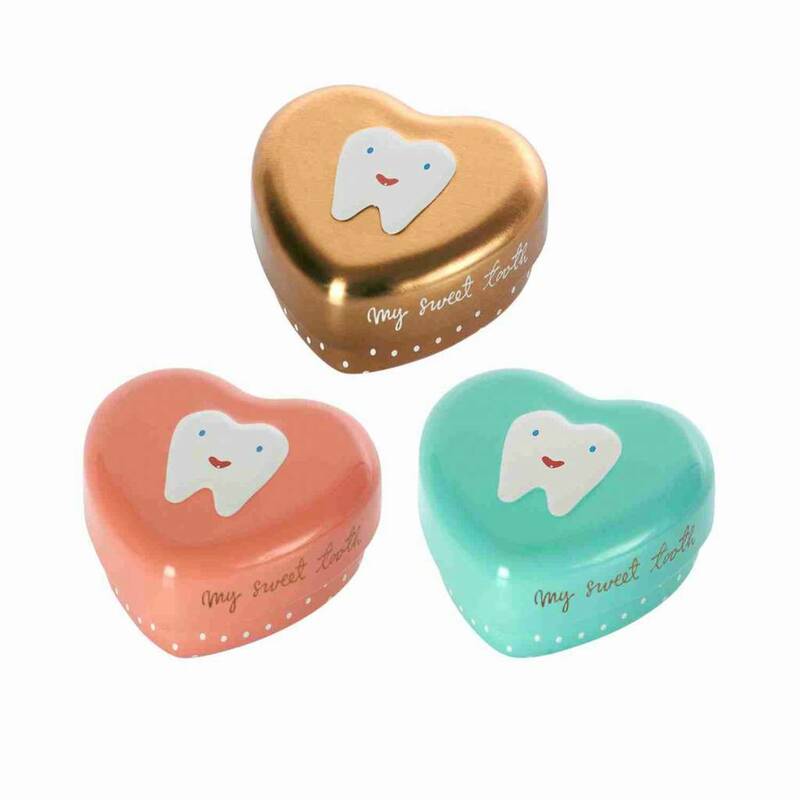 A nice present for all schoolchildren and kindergartners where the tooth fairy has registered.